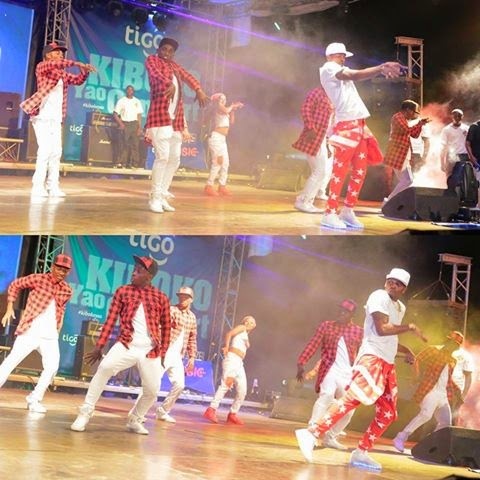 Photos: Diamond Platnumz performing at Tigo Music Concert "Kiboko Yao"
Tigo Tanzania made it possible with a 2015 opening Live Concert Kiboko Yao Concert which united more than 25 artists from Tanzania. Tigo Kiboko Yao Concert took place yesterday on 24.01.2015 at Leaders Club. 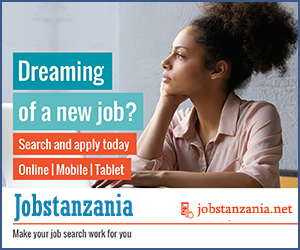 Tigo Music Concert: Kiboko Yao, went together with the launch of Tigo Music, a new product that will provide their subscribers more than 36 million tracks on their phones and tablets. 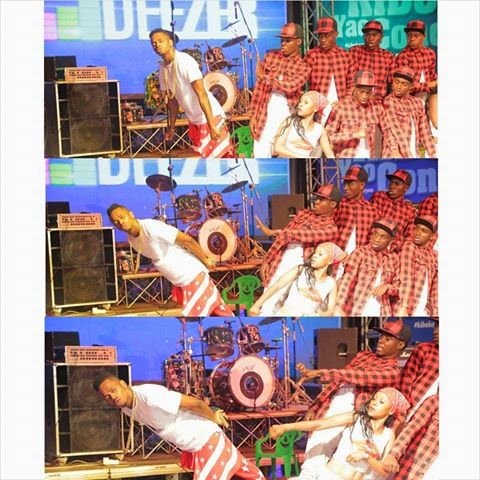 BongoToday.com - Entertainment and Lifestyle : Photos: Diamond Platnumz performing at Tigo Music Concert "Kiboko Yao"